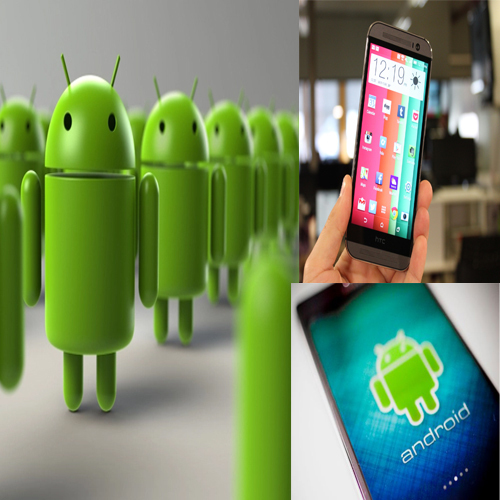 Android phones or smart phones have boomed the gadget industry. Mobile companies launch new phones frequently in order to keep their position intact in market. But what makes android phones so demanding? Let's find out the reasons which make them saleable.